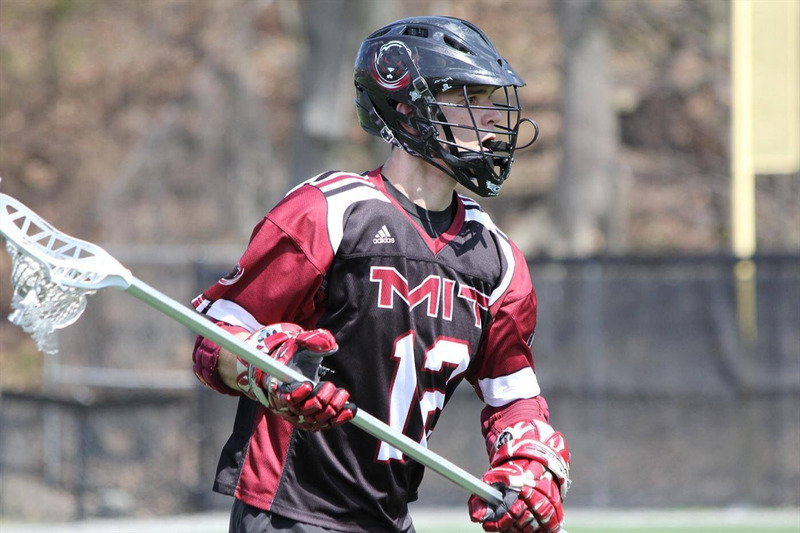 Coach Nick grew up playing lacrosse in Kentucky, and later played on MIT’s varsity team. Besides having the best SAT score amongst the coaches, he brings a wealth of knowledge to the program by helping to break down game plans and opposition scout film. He has always been a defenseman, though occasionally played some LSM. Coach Nick is one of our fantastic 78 coaches.